Moray Council has become the first in the UK to allow smaller pours of whisky samples at tastings. The loophole will allow distilleries to pour smaller samples if desired. Currently, measures dispensed on distillery tours and at whisky festivals must be a minimum of 25ml in accordance with the UK Weights and Measures Act. However a special request by the organisers of the Spirit of Speyside Whisky Festival has paved the way for the region’s distilleries to have the option to pour smaller samples of 10ml. James Campbell, organiser of the Spirit of Speyside Whisky Festival, which is due to be held on 28 April – 2 May, said: ‘This guidance from Moray Council will greatly enhance the experience of visitors attending our events. ‘The Festival is a staunch advocate of responsible drinking, and we have campaigned for some time for our event providers to be allowed to serve smaller 10ml measures where it is deemed appropriate. 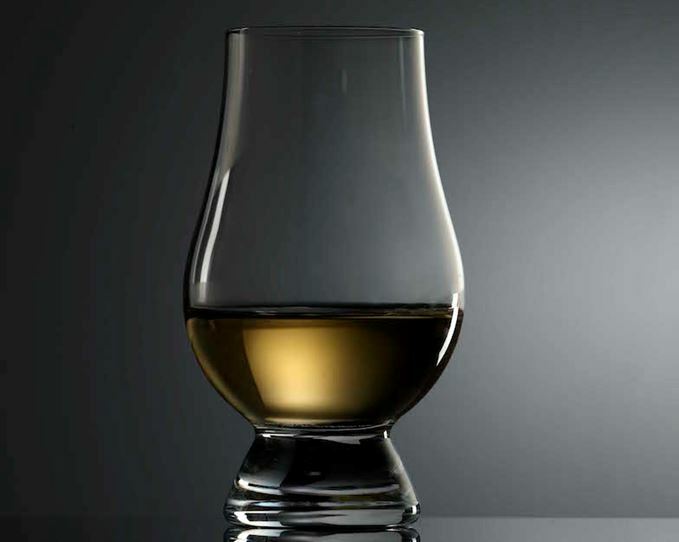 The guidance issued by Moray Council will allow the pour of 10ml samples where the whisky is being supplied as part of a whisky event or tour, and it is made clear to customers that a sample measure will be provided. Rhona Gunn, director of economic development, infreastructure and planning at Moray Council, said it was appropriate that Speyside, which is home to half of Scotland’s distilleries, leads the change. ‘Police Scotland will assess the need for a licence on a case-by-case basis with a pragmatic view being adopted where appropriate,’ she said. The Scotch Whisky Association (SWA) is now also in talks with the UK’s National Measurement and Regulation Office to establish the loophole across the whole of Britain.